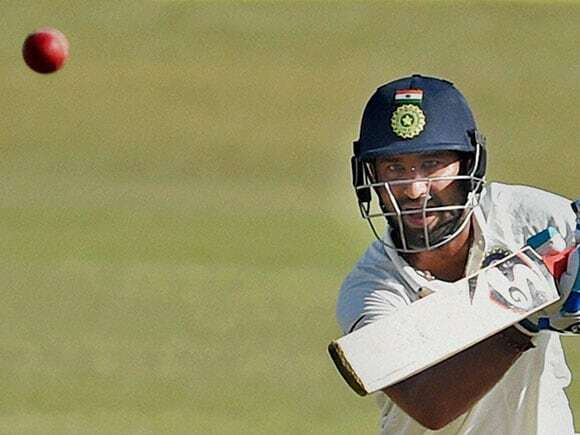 Cheteshwar Pujara scored his ninth Test century and became the first Indian batsman to score a century at the Saurashtra Cricket Association. 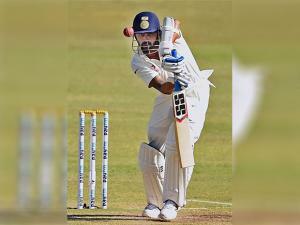 Murali Vijay is nearing his ton. This has been India’s session. 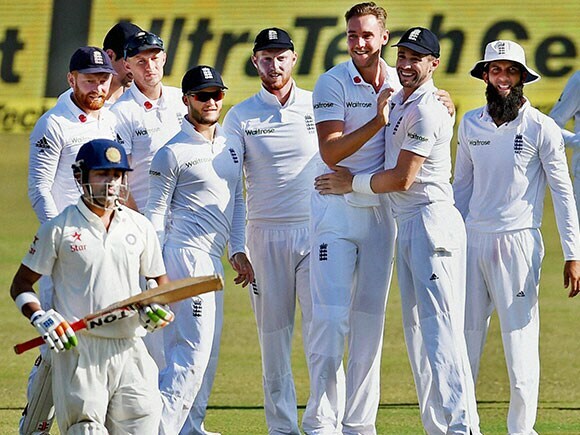 Catch live cricket score of India vs England here. Haseeb Hameed dropped Murali Vijay on 66 and Cheteshwar Pujara survived a review on 84. 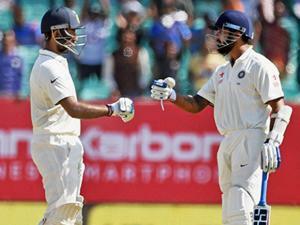 Barring those two incidences, India have made smooth progress to 228/1 at Tea. India will be aiming to continue in the same vein in the final session. The crowd at the SCA?stadium groan as Pujara is unable to take the single. 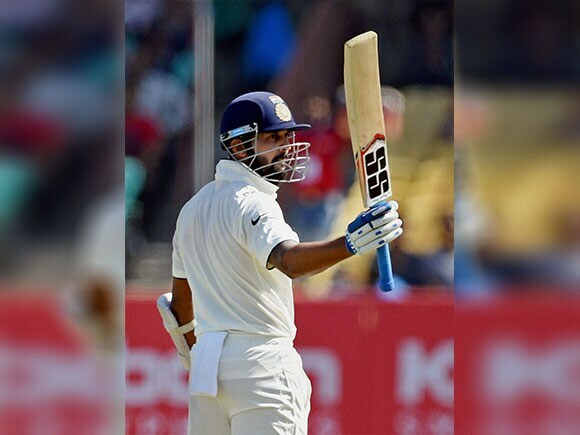 He will enter tea on 99 not out. However, this has been India’s session. 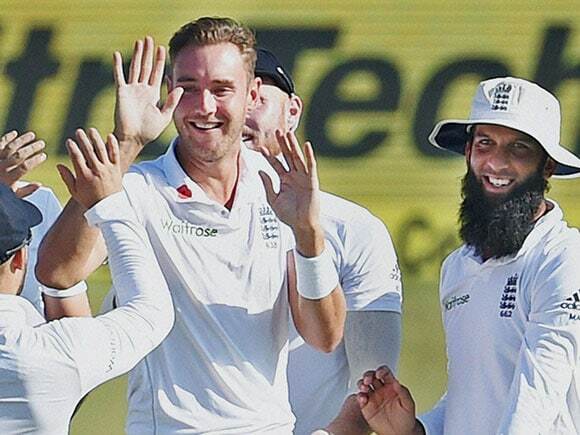 England have not been effective at all. Stokes is into the attack now and Pujara gets closer to his 100 by gliding a short ball to third man. On 98 now.